Short notice, but the beer that I brewed at Sierra Nevada’s Beer Camp back in December finally got approved for the NY market. Come grab a pint with me during the Brooklyn Brewsers homebrew club meeting this Monday, July 7th 7:00pm at Brouwerij Lane in Greenpoint, Brooklyn. 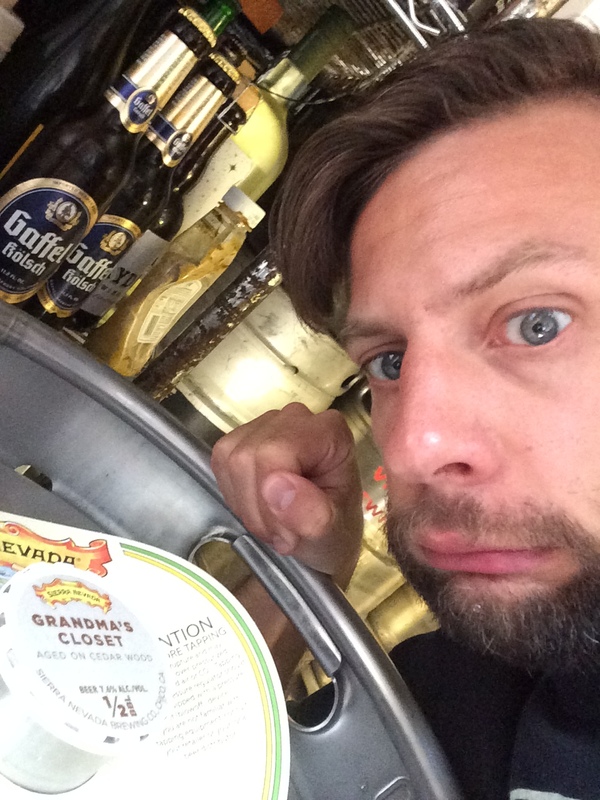 The beer is an IPA aged on Spanish Cedar and aptly named “Grandma’s Closet”. Hope to see you there!